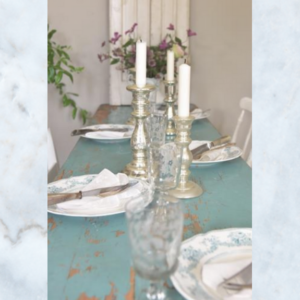 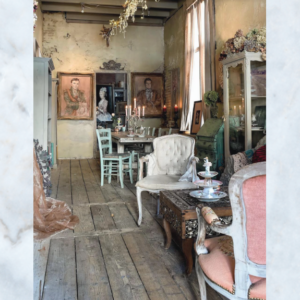 A carefully selected library of books & magazines for lovers of Antique & Vintage Interiors & Lifestyle. 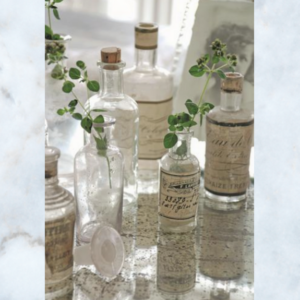 A visual feast of ideas, inspiration & history. 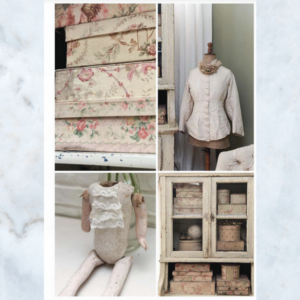 From new publications to one off books found on my travels. 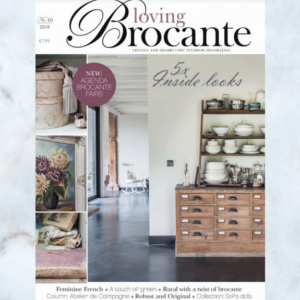 I am proud to stock the beautiful English editions of Jeanne d’Arc Living & Loving Brocante magazines. 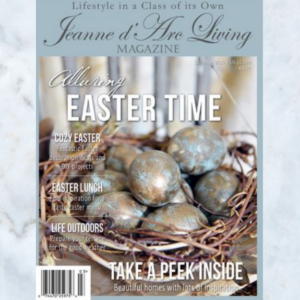 These magazines are also available to pre-order, please contact me to arrange. 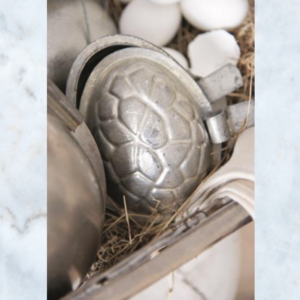 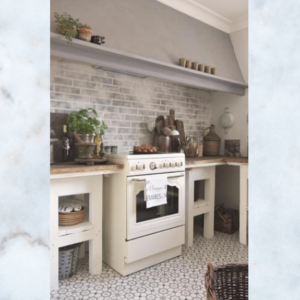 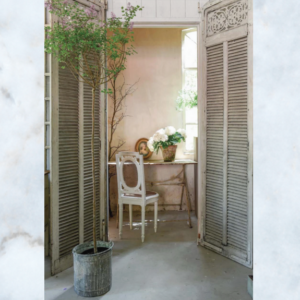 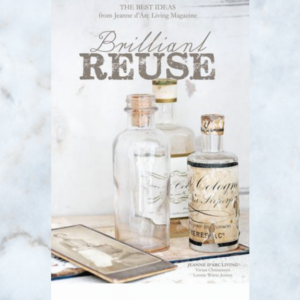 Jeanne d'Arc Living book entitled Brilliant Reuse, an exquisite collection of all their best ideas that have been featured in the JDL magazines.. 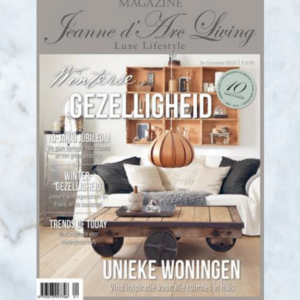 The Dutch version of the beautiful Danish magazine Jeanne d'Arc Living issue January 2019. 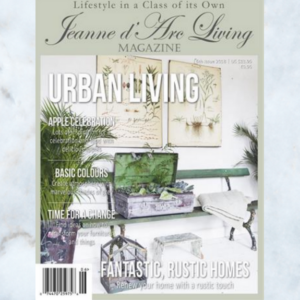 The English version of the beautiful Danish magazine Jeanne d'Arc Living issue 2 2019. 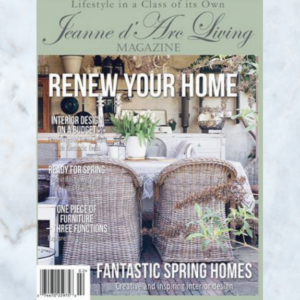 The English edition of the beautiful Danish interiors magazine Jeanne d'Arc Living issue 6 2018. 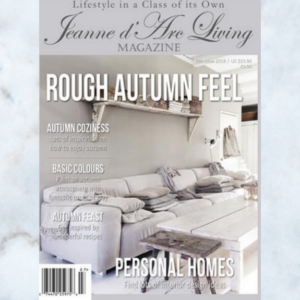 The English edition of the beautiful Danish interiors magazine Jeanne d'Arc Living issue 7 2018. 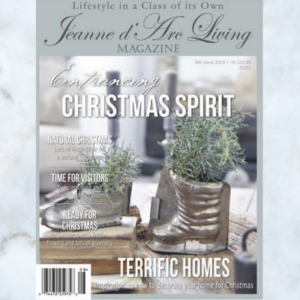 The English edition of the beautiful Danish interiors magazine Jeanne d'Arc Living issue 8 2018, the Christmas edition. 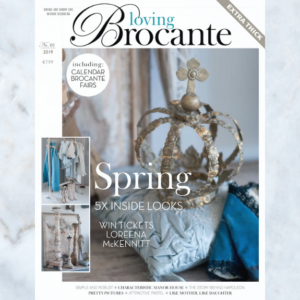 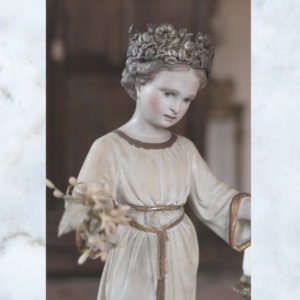 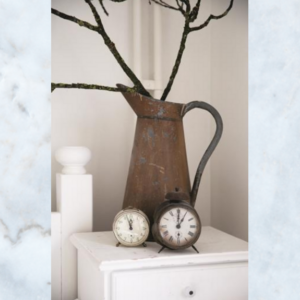 Lovely brocante magazine English edition 2019 Issue 1. 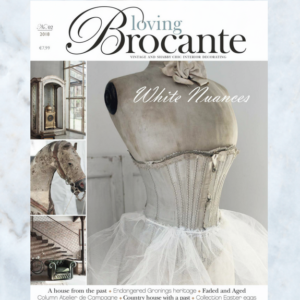 Lovely brocante magazine English edition 2018 Issue 2. 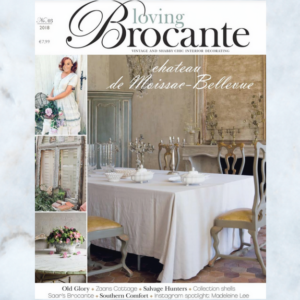 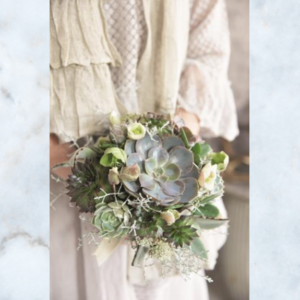 Lovely brocante magazine English edition 2018 Issue 3. 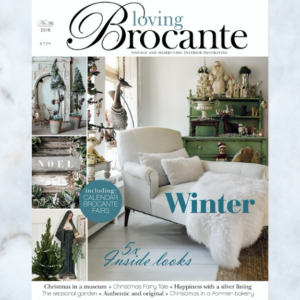 Lovely brocante magazine Danish edition 2018 Issue 5. 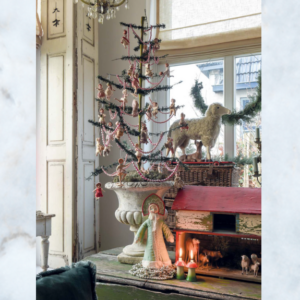 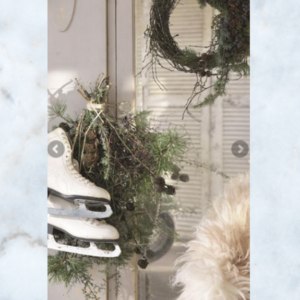 Lovely brocante magazine English Christmas edition 2018 Issue 6.